Like every year I always look forward to GPP main annual event taking place in Knowledge Village - Dubai. 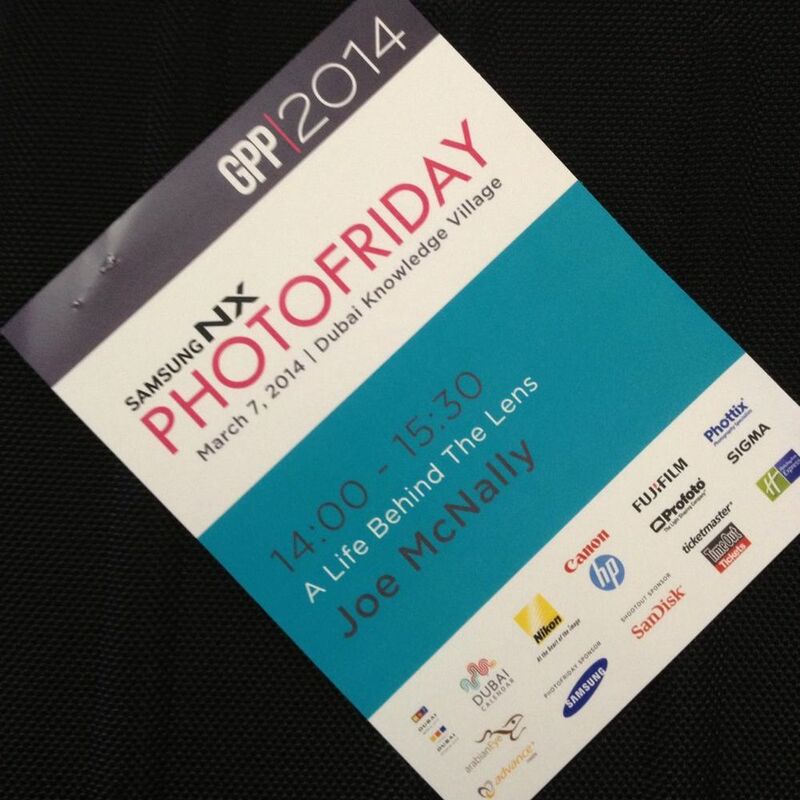 This is like my sixth year attending this great event which brings some of the world top photographers in one place. It's about a guy with a camera who left the easy stable life of a day job to pursue his dream as a photographer using the camera as a tool to bring out the best in people. Here We Go GPP 2014! Some of you may ask, “Why do you keep coming back? Haven’t you learned enough?” and my answer is certainly "NO".